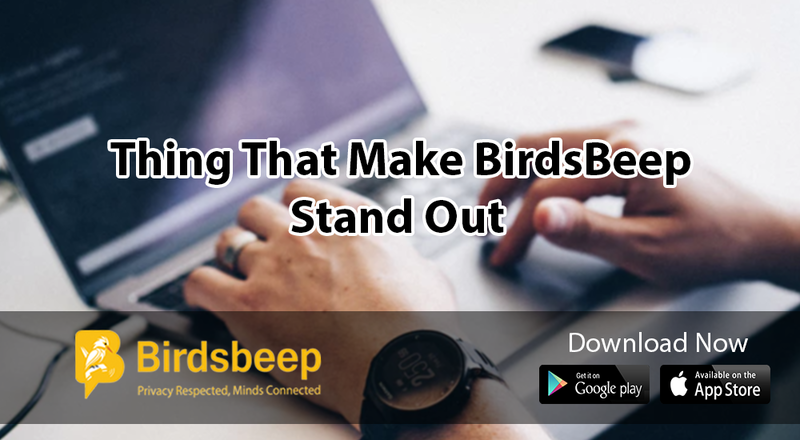 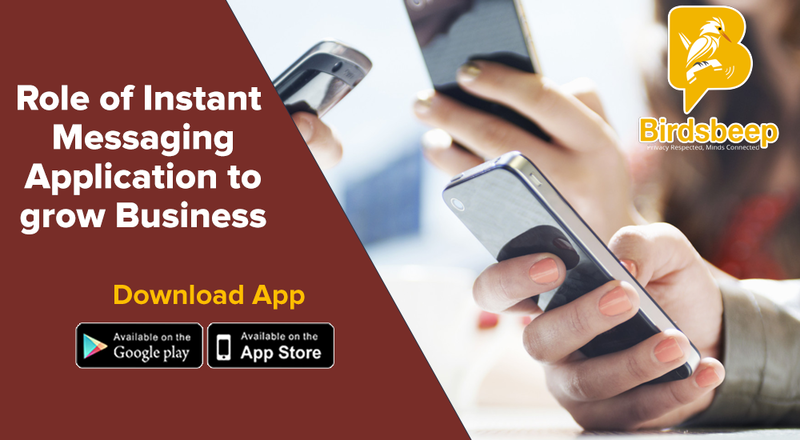 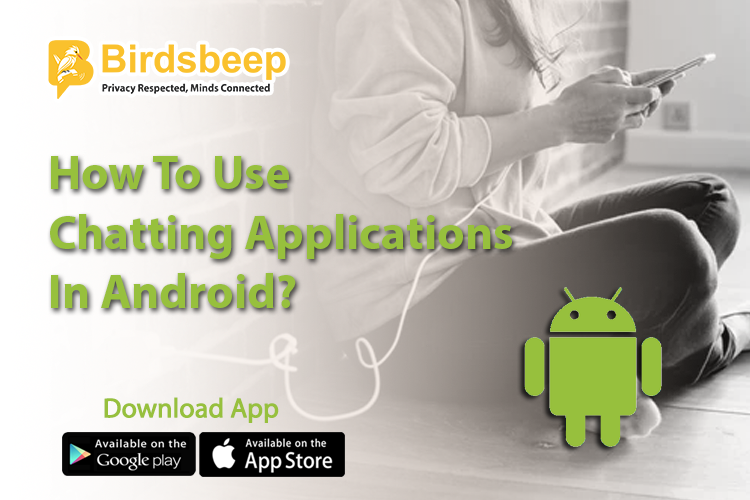 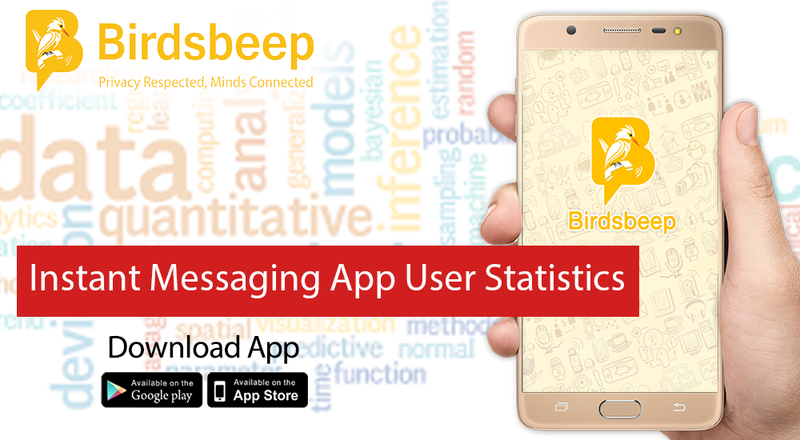 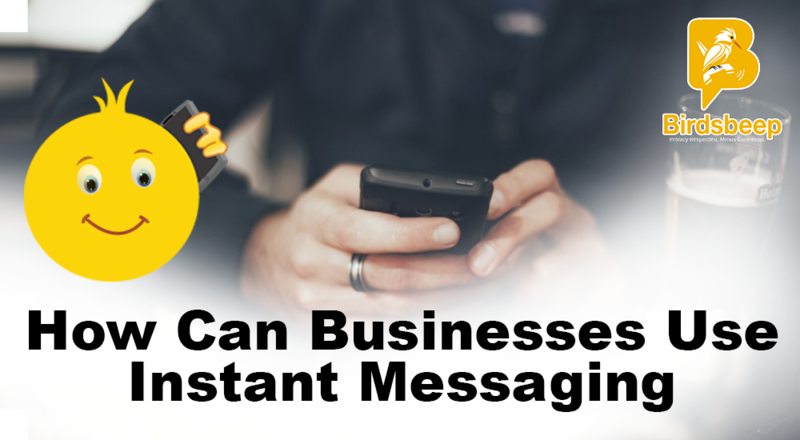 Click here to read latest Instant Messaging App User Statistics. 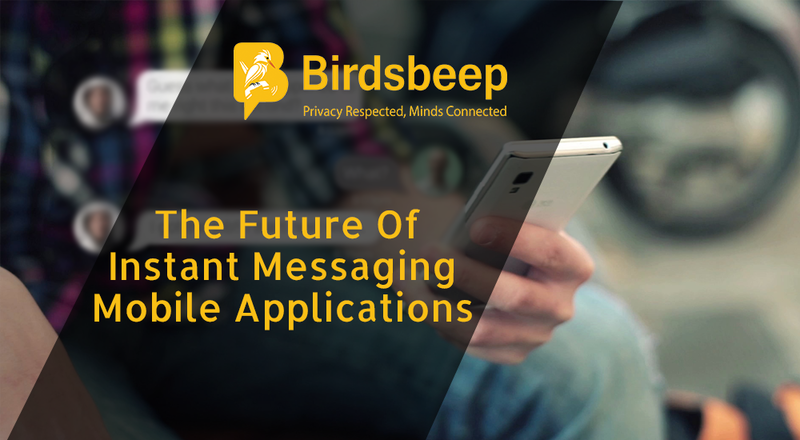 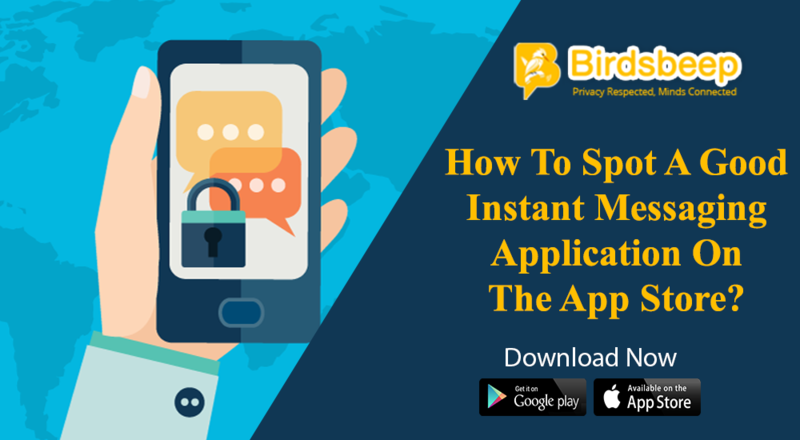 This data shows how instant messaging applications are changing the worlds communication landscape. 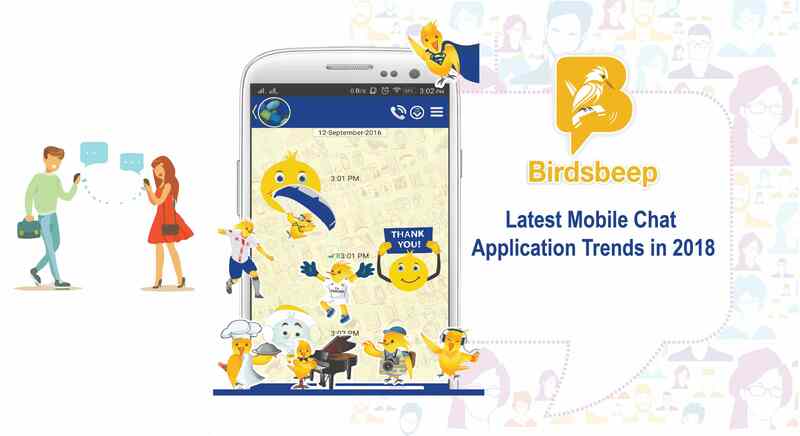 Read this latest mobile Chat Application Trends in 2018. 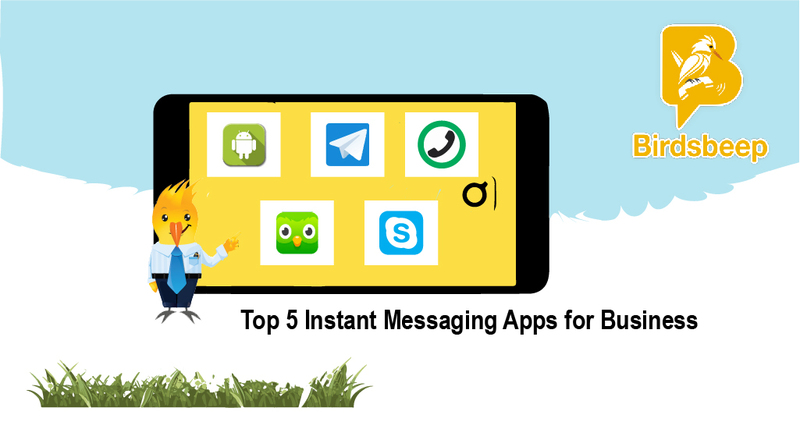 Here we shared most important chat application trends.